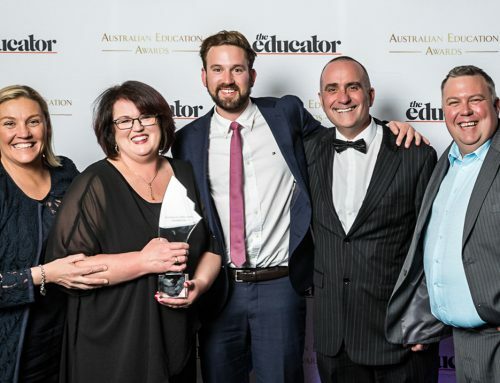 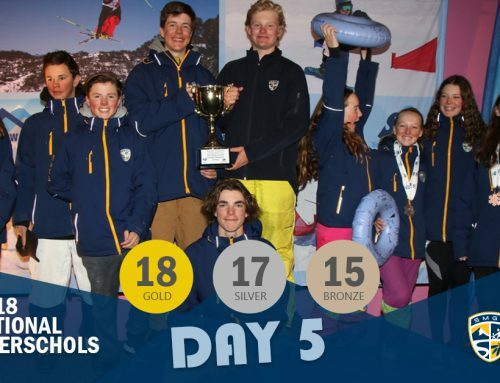 It’s been an epic season and while it’s always sad to see another season approaching it’s conclusion, it does give us the opportunity to celebrate our successes. 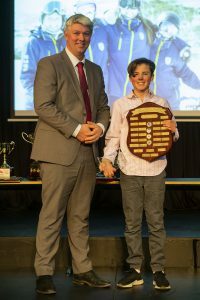 Thursday, 20th September saw the SMGS snowsports community descend on the Snowy Shed for the 2018 SMGS Snowsports Presentation evening. 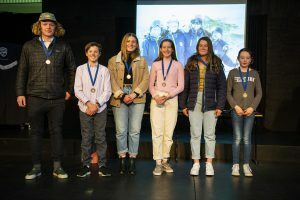 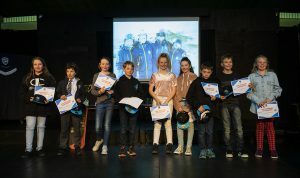 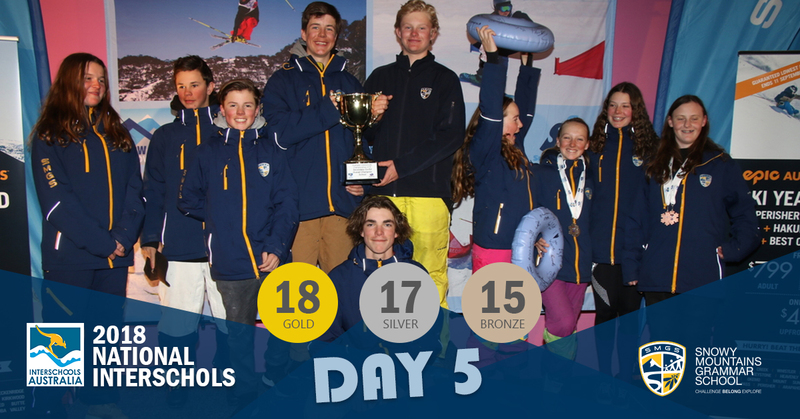 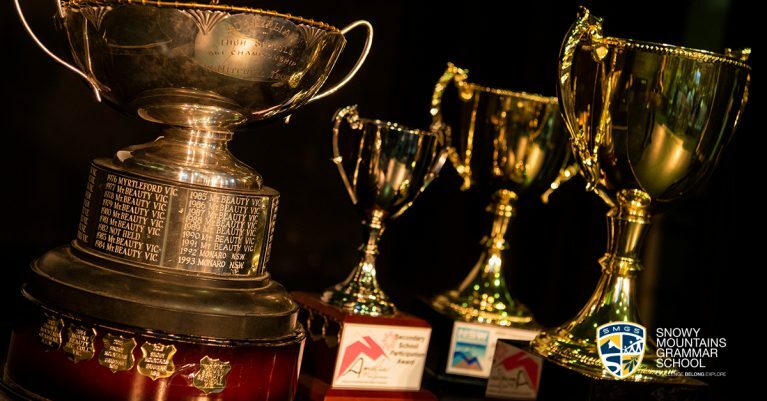 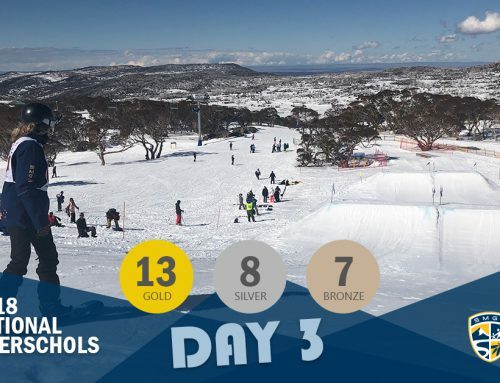 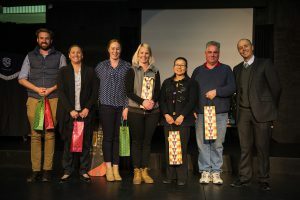 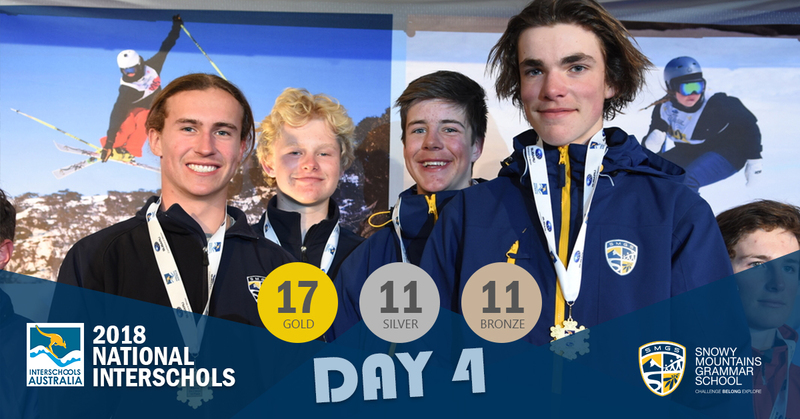 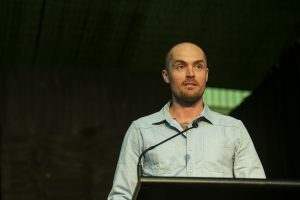 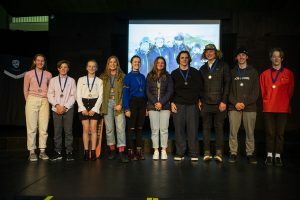 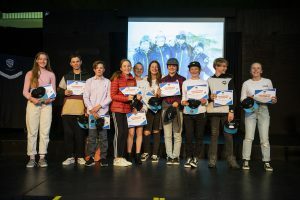 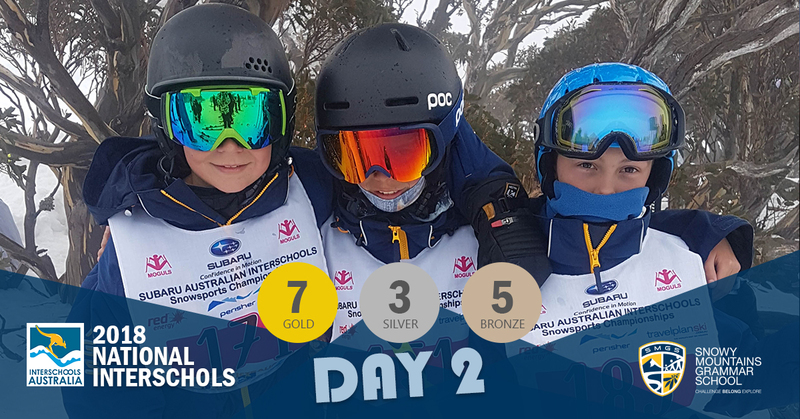 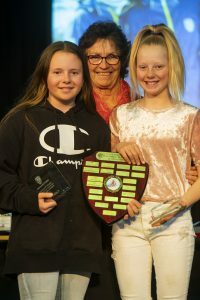 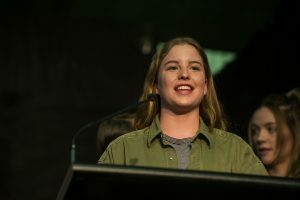 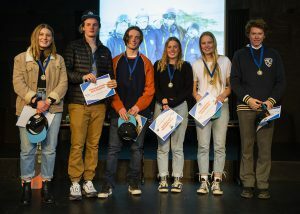 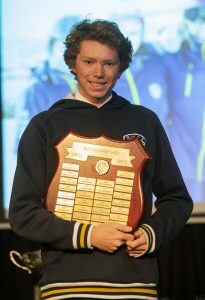 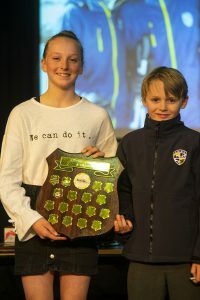 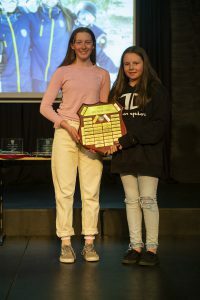 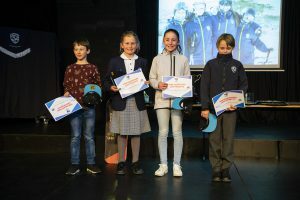 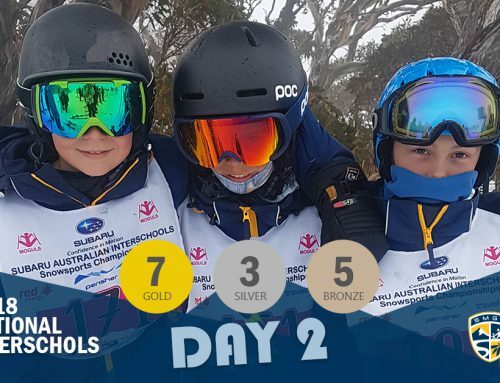 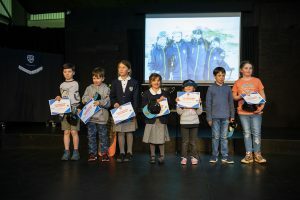 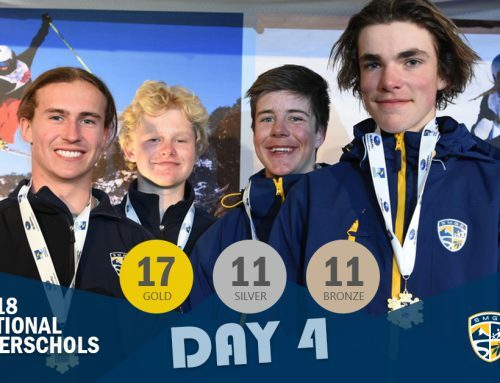 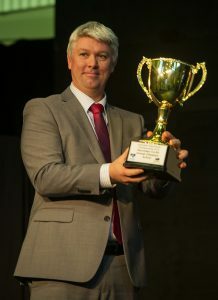 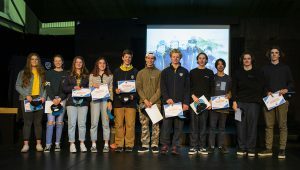 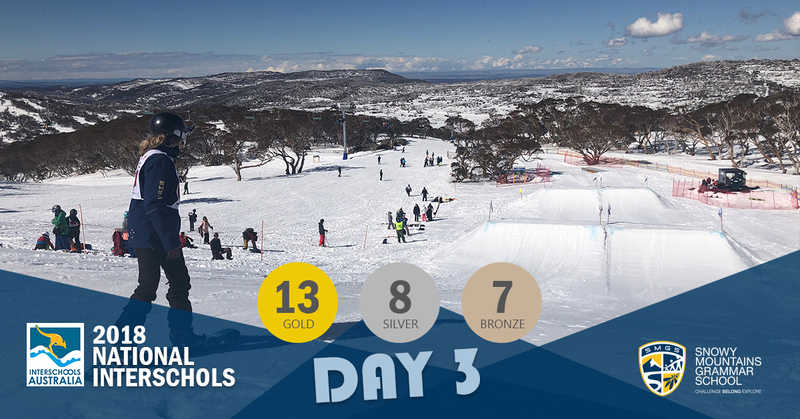 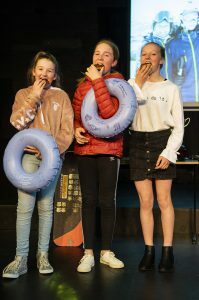 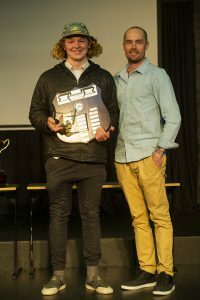 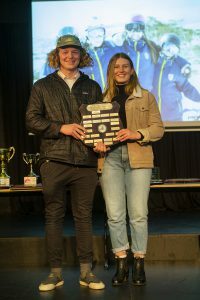 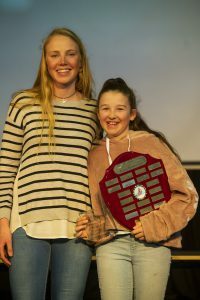 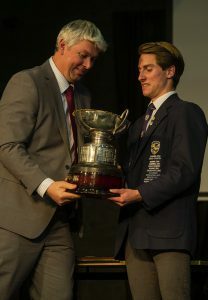 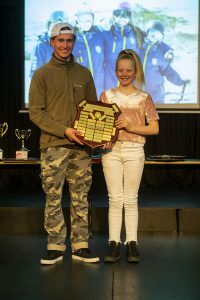 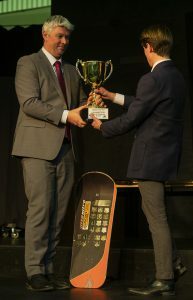 While the pinnacle of the night is the awarding of the perpetual shields, along with the coveted Snowsports Athlete of the Year, it is also a chance for us to recognise the contribution of younger competitors and hopefully provide them with the inspiration to follow in the footsteps of their older team mates. 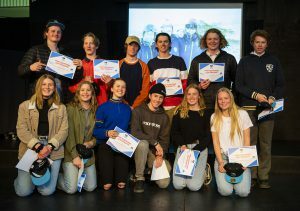 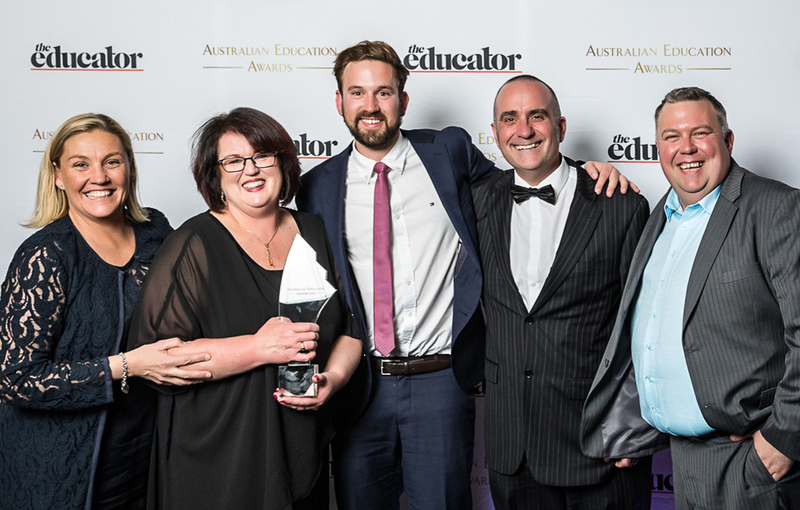 Congratulations to all award recipients and to everyone who attended the evening and helped us celebrate another hugely successful season.